Drivers and fleets around the world rely on the performance of Mobil Delvac. At WP, we recognise that to keep operating costs to a minimum, you need the products that best fit your fleet and vehicle requirements. Mobil Delvac™ lubricants meet and exceed the demanding needs of commercial vehicle management, helping to drive your business forward. Whether you are looking at improving fuel economy or extending oil drain intervals Mobil Delvac can provide solutions for you and your fleet. And all with added peace of mind that superior engine protection brings. Mobil Delvac™ lubricants have been designed to meet diverse requirements, from the very latest Euro 6 high performance vehicles to more conventional types of vehicles. 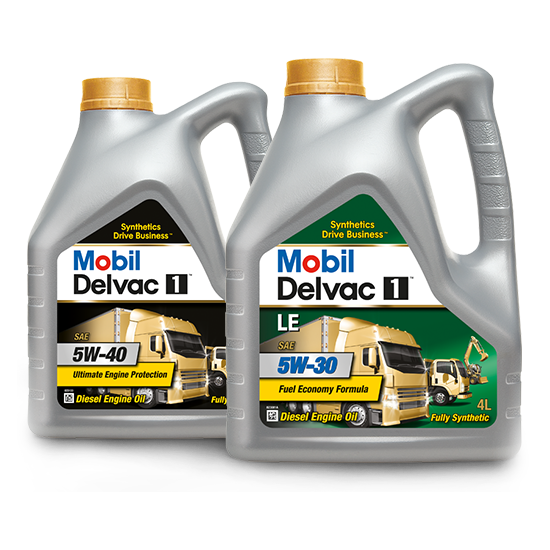 The comprehensive range is led by Mobil Delvac 1™ LE 5W-30, a fully synthetic, excellent performance, low-ash diesel engine oil that helps extend both engine and emission system life, while providing long drain intervals and fuel economy potential in modern diesel engines. Discover more about how Mobil Delvac can benefit your business.